Quality is never an accident, it is the result of intelligent effort. With a dedicated Quality Assurance and Product Testing team with vast experience, we provide an exceptional QA and Testing Services. Through our Testing automation and efficient testing methods, we assure world class standard and quality. Our Quality Assurance team helps you plan and execute QA and testing strategy to make the result with reliability and integrity. Quality Assurance and Software Testing is the processes of focusing on improving the quality and provide the best service to clients. 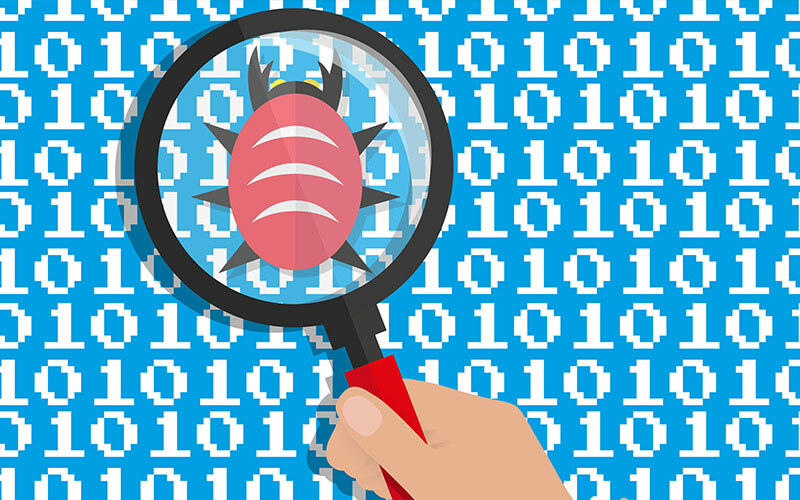 There is no doubt that Quality Assurance and Software Testing is a buzzword in software development today. A small company or a big organization, everyone is looking to implement the best Quality Assurance and Software Testing tools. However, the fact is even when we are living in the time of automated self-driven cars, someone has to design and configure them. Complete automation in software testing is highly desirable and we will get there in a few years but still those tests will start with a manual testing approach as manual testing is the first interaction with the application. It is the first thing you do to gain information from the system. Manual testing will open the gate for the testing process. Seeroo Providing the Complete Solution for Quality Assurance and Software Testing service in Dubai, and Kochi, India. We make sure you to get top quality testing service by using the best tools and processes.